1. They betrayed and aborted a democratic system they were once part of, and in the name of Islam. That wasn’t Godly. 2. They declared “Jihad” on their own citizens killing in the process hundreds of thousands of innocent people and displacing millions more. They committed genocide, bombed hospitals, worshiping places, schools and raped women and (men) and killed innocent kids. The NIFers are the undisputable winners of the title: war criminals and serial killers. 3. They detained, killed, tortured, fired people from their jobs, and driven millions of people away from their homeland. 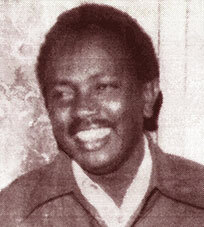 The NIFers became the most famous human rights abusers in the world. Only the NIFer’s “ghost houses” measure up to the Nazi’s “Columbia house” of torture. Surely, totalitarian minds think alike. 4. They abused the faith of the people. They brought what they have once called the infidels (Chinese communists) and allowed them to defend their investment i.e. allowed them to do “jihad” while they sent their own kids to study abroad in the “Kaffir” countries, after they have rounded up the children of the poor and helpless and “launched “them unprepared to die in a war that they do not understand. They promised them to go to haven and to marry “Al-hoor Alain”, and then they laughed at them and called it off. That got nothing to do with Islam? Does it? Portugal’s O. Salazar record of deceit was broken. 5. They drove people into poverty, helplessness, corruption, despair and prostitution. 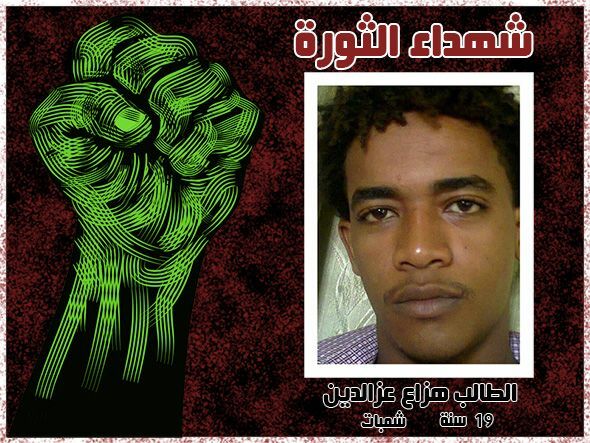 That is one of the crimes of the century in the Sudan. 6. They taxed the citizens at levels unheard of even during “al-Turkiya” time, only that the foreign invaders had more mercy than the ruthless NIFers. 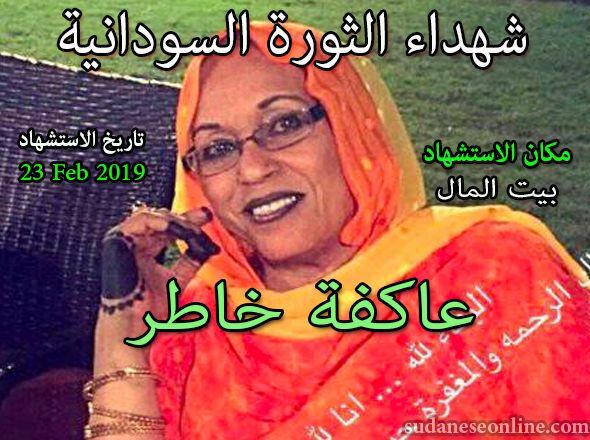 With no return for the taxes the NIF imposed on them, Sudanese were also forced to pay for their education, health, safety and other services or forgo these necessities of life; Many, many did. That is mere merciless robbery. 7. They sold people’s resources cheaply to the once they labeled the “infidels” and to their international NIF cronies and pocketed what ever left in their own pockets leaving over 95% of the population (and growing) below the poverty level and cost of living souring up as they brag that they have extracted oil wealth! Where did this oil wealth go? To add insult to injury they claim “they are returning the wealth to Allah”. And now God is accused of stealing; the NIFers must look for “Fetwas” (domestic and/or imported); not to rescue God; but themselves from the angry believers. 8. They tried to regulate morals and behaviors to “remold” the people; only to reveal their own immorality and corruption further dividing the country across racial, gender and religious lines based on their ideology of racial and religious arrogance. Only the fascists (Franco of Spain and Mussolini of Italy) have a similar idea. Fascists do think alike. 9. They stole the country’s resources both private and public. They eliminated their opponents in the market place and transformed the nation’s wealth and institutions into NIF institutions. The Mafias of the world tuned up to take notes. 10. They lied to the people, among themselves and to God and abused Islam in away that never witnessed before. They gave Islam a bad name to the extent they themselves dropped the word “Islam” from their credentials. Both NC and PNC cannot afford to add the word “Islam” to their name any more. They can’t hide or conceal this abuse anymore after the popular series of Bashir and Turabi: who lies better? What a shame? Historians must keep the record. 11. They lived in denial for so long yet latter to admit their total failure by agreeing to the talk to the opposition, and only when they were totally exposed. Yet, never trust the word of the devil. Desperate enough and got caught in every turn, they have to come kneeling to sign with the SPLA in Machacous and Nevasha. 12. 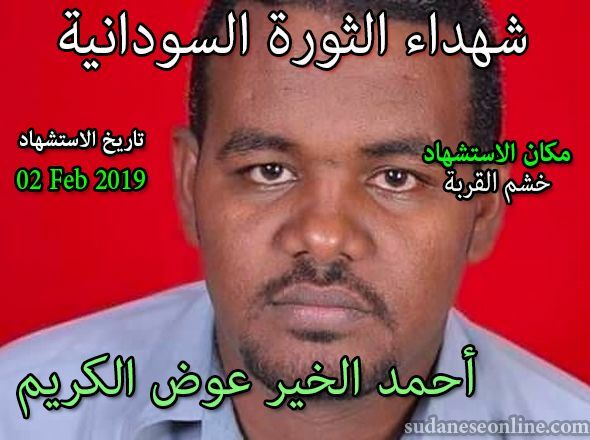 Knowing they can’t live without a turmoil in the country they have to ignite a war in Darfur by using people’s differences to confront each other, and hire criminals (called Janjaweed) to fight a war of genocide on their behalf. Only criminal government can do so to its citizen. Yet, they got caught again and hence Abjua and Cairo conferences. 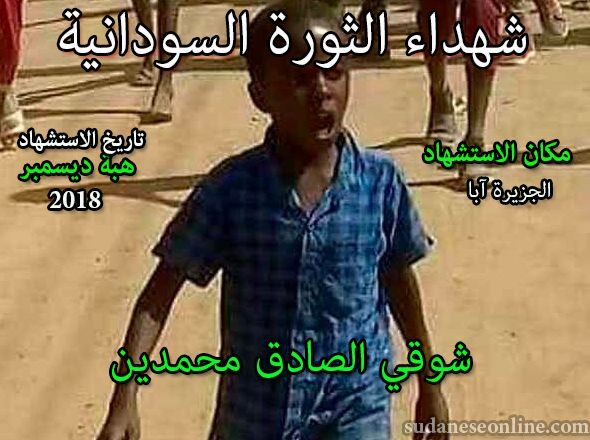 As stated by Dr. Karsani, the mentality of the Janjaweed is the same, no difference between those riding back of horses in Darfur and those Criminals driving around in their SUVs in Khartoum. 13. They must have done something good; some one should say? “Be fair”? Yes they did; NOT for the people, only for themselves and their cronies. 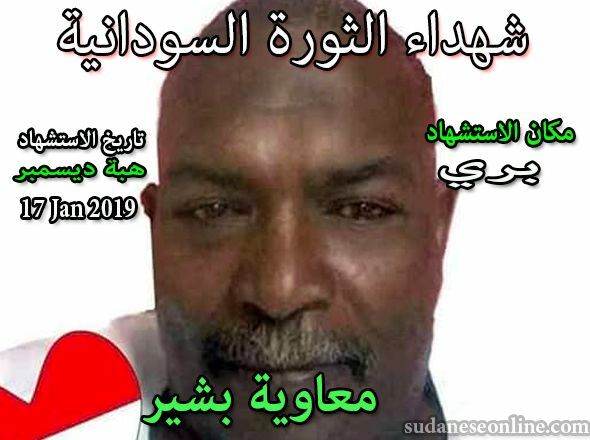 Sudanese people are still left with FAT BILLS to pay for whatever the NIF did say they accomplish. 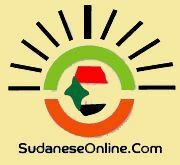 Sudan’s debt is still billions dollars more TODAY than before June 30, 1989. 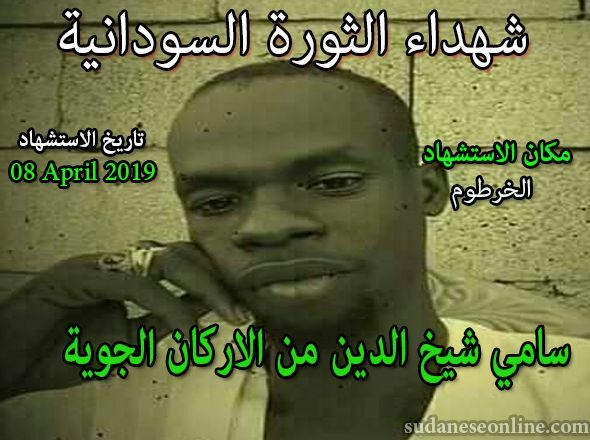 What good have they done to Sudan and its people? 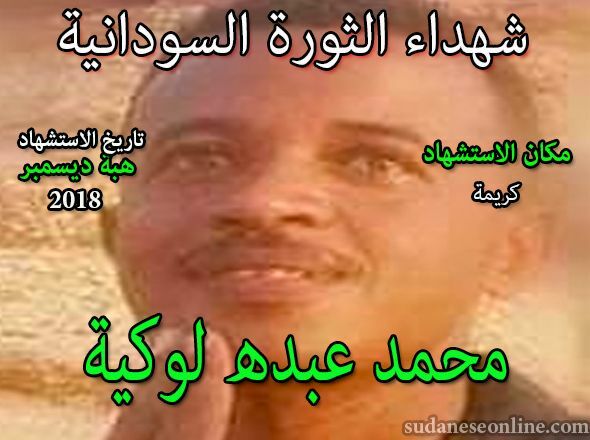 Sudanese people know what they own as of mid-night June 29, 1989. They are the judges. The NIF must go. 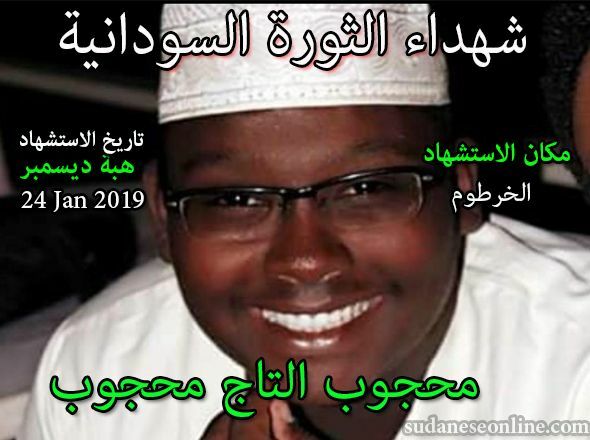 It is not good for Sudan; it is not for religions (Islam) and it is not good for humanity. 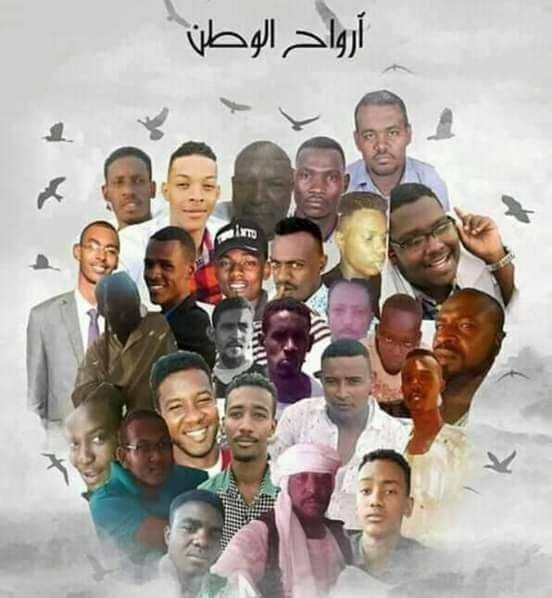 Before they go, it is only fair that they must be held accountable for all the atrocities they committed, in fair trials. No justice, no peace. The world will soon realize the NIFer’s lies. Terrorism and the NIF are two faces of the same coin.